Such habits are good which makes your progress however such habits are bad which affects you in your progress. Your habits shows your which planet is weak and strong. Having late night dinner is the bad habit. Many times children eat late and do work or take sleep immediately in late night. The efficiency level decrease. Jupiter-Mars becomes weak by taking late dinner. 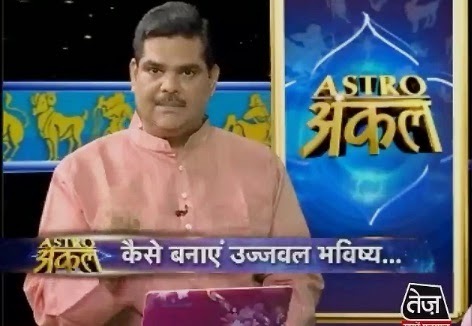 Saturn-Rahu become stronger and you cannot get rid of from diseases. You should avoid taking juicy food before sleep. You have to avoid such food which has more use of garlic-onion. They have to eat this food between 7-8 PM. You should control on it. It creates disorder. It also affects in your study. It is not good habit if you rub your legs while walking. You should not bend your waist while walking. You have to do struggle in your life. You should put your ankle and paw proper during walk. You have to donate such thing on Saturday. Students should not seat bending their back. You have to keep your shoulder straight. It will remove laziness and mind become sharp. Such children have habit of spilt paper. You should avoid this habit. It shows your anger. It is the sign of anxiety. It affects your concentration level. Extra Remedy: You can concentrate on study by worshiping Sun.